This enclave on Martha's Vineyard is known for its colorful gingerbread houses circling the sweeping town green. If you have a fear of heights, you might want to sit this one out. One of Spain's oldest towns, this Andalusían gem was first established in the 9th century BC. The new and old towns are connected by a bridge than spans the dramatic El Tajo gorge. 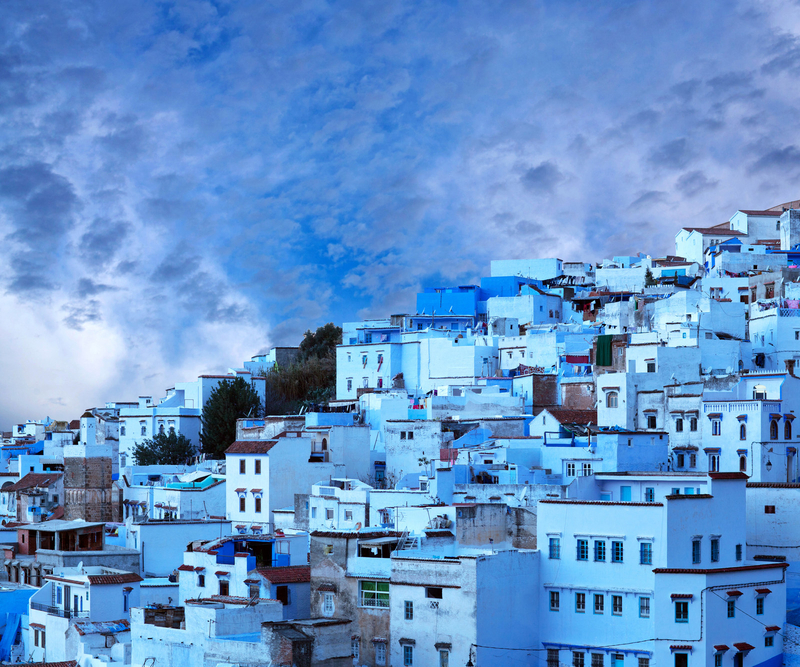 It's easy to see why this Moroccan town is called "The Blue City." 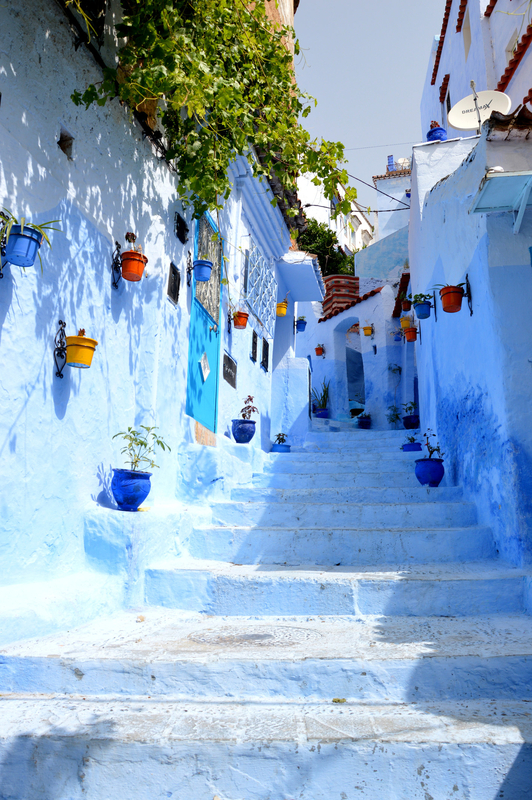 The color scheme dates back to the 15th century, when Jews escaped from the Spanish Inquisition and painted the city to mimic the color of the sky. Cua Van is the largest of all the floating fishing villages along the islets of Ha Long Bay with over 170 houses roped together. The backyard view of emerald water and jutting limestone karsts isn't too shabby. 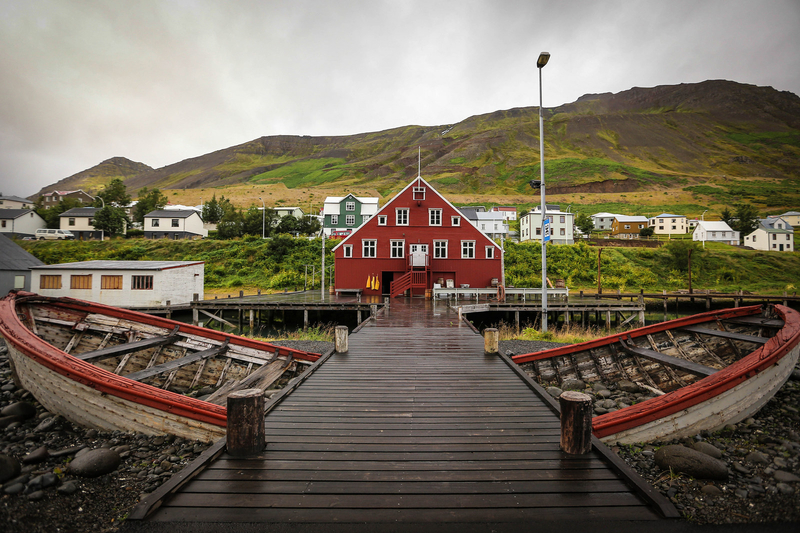 There's more to Iceland than Reykjavik, people. 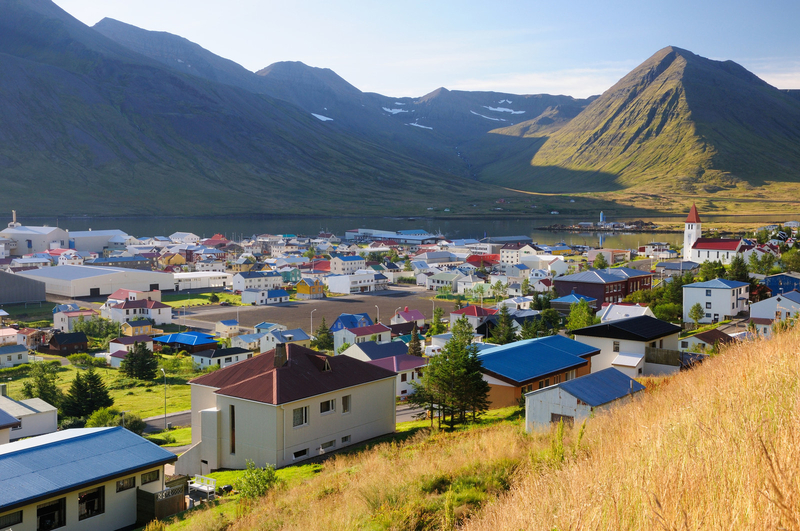 Consider visiting this small fishing village on the country's northern coast. During the summer months, you can hike in the mountains, boat on the lake, and admire the unique black sand shores. The most instagrammable place on earth? Yup. Vernazza is one of five Crayola-colored towns that make up Cinque Terre on Italy's Northwestern coast. 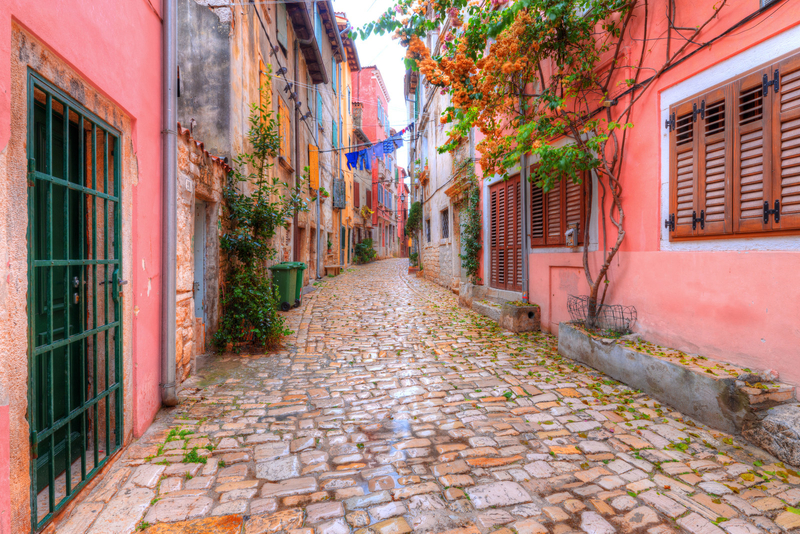 Turn down any of the narrow cobblestone streets and you'll find stunning views of the Ligurean Sea everywhere you look. You'll find this small fishing village on Malta's southeast coast. The port is dotted with brightly painted fishing boats, bustling Sunday seafood markets, and restaurants serving the catch of the day. This Austrian mountain town looks like it jumped right out of a storybook. Set between the Hallstatter Sea and Dachstein Mountains, it's home to 16th-century Alpine homes, a crystal clear lake, and the cutest central market square you've ever seen. Prepare to get hygge during the freezing cold winters on this picture-perfect fishing village in Norway's Lofoten Islands. 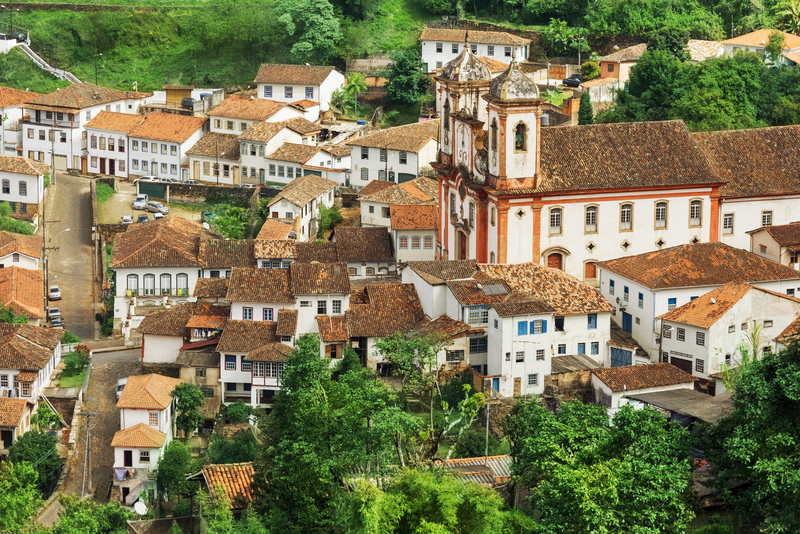 The name of this colonial town translates to "black gold," a nod to Brazil's golden age. 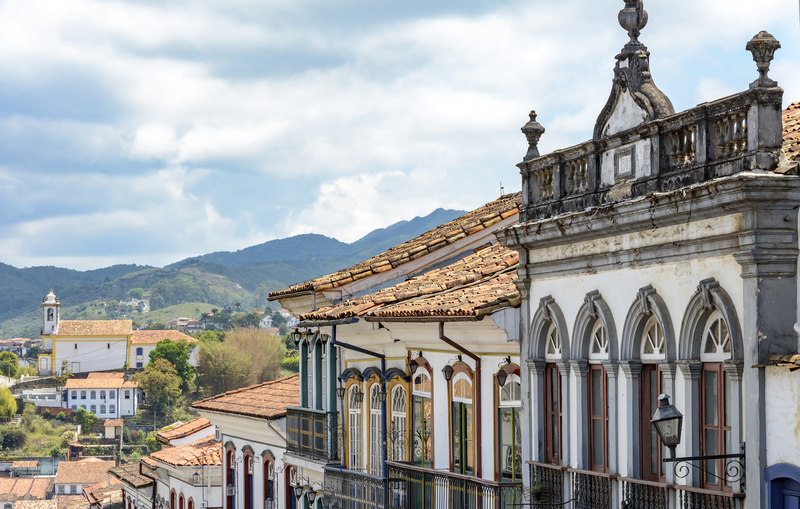 The winding streets and baroque buildings are built into the steep hills of a valley. If you're a sucker for fall foliage (and aren't we all?) wait until you visit this quaint Vermont town during autumn. Of all the seaside towns in Wales, none are as charming as this pastel-clad village on Carmarthen Bay. Off the coast of naples floats this technicolor island. Surprisingly, it's still off most tourists' radars, so go before the word gets out. This bohemian Chilean city, just 90 minutes from Santiago, is one of the most important sea ports in the South Pacific. The city is full of amazing street art and colorful houses built on hills. 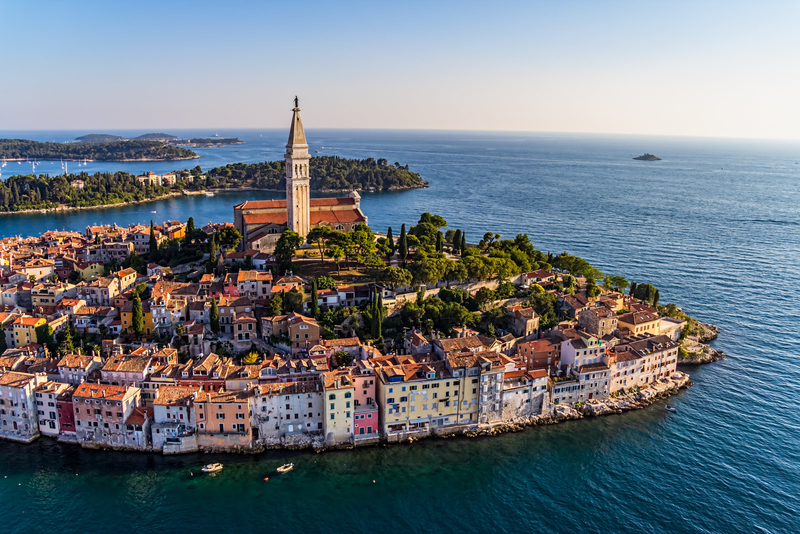 A strong contender for the most beautiful and romantic town in Croatia, Rovinj's old town sits right on the Adriatic sea. The streets are lined with vibrant colored houses, galleries, bars, and restaurants. BRB, moving to the Cotswolds. 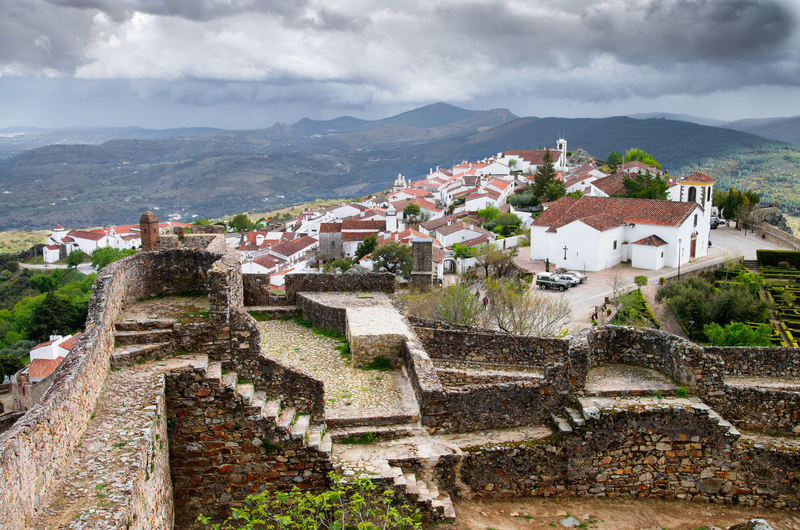 You'll find this medieval hilltop village in the Portuguese region of Alentejo. 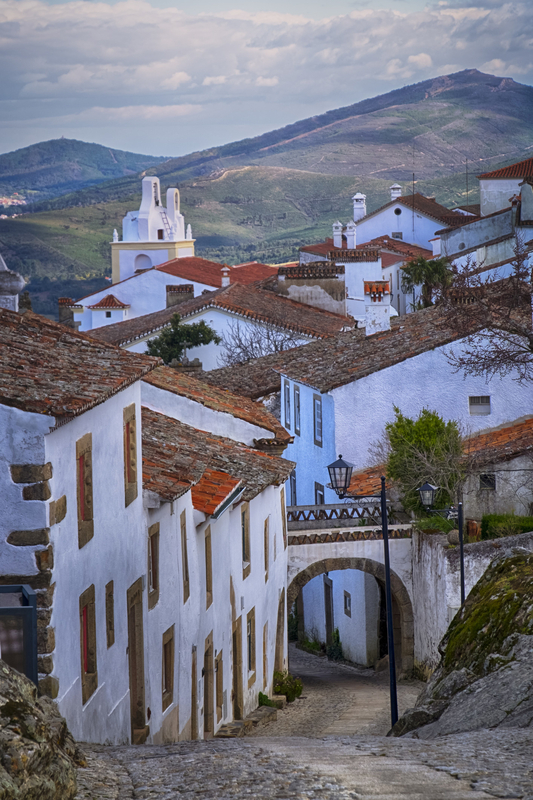 The walled town is filled with whitewashed houses, manicured gardens, and an iconic castle.